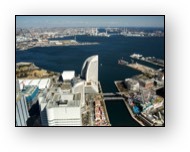 The Inter-University Center for Japanese Language Studies is administered by Stanford University on behalf of a consortium of 16 North American universities and is located in the Minato Mirai area of Yokohama. Most of the IUC’s students are from graduate programs in the English-speaking world. The school has been in operation over 50 years and has about 2,000 alumni, including many of the world’s preeminent scholars of Japan as well as businesspeople, entrepreneurs, diplomats, lawyers, and other professionals active in Japan and elsewhere. Monumenta Nipponica is one of the oldest and most prestigious academic journals in the field of Japanese Studies. 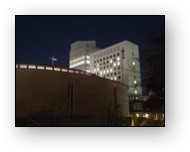 It is based at Sophia University in Tokyo.